New research conducted by Rutgers University has successfully used cutting-edge technology to spot minuscule, hard-to-detect cancerous tumors. The scientists hope that they will be able to successfully use this technique in humans in the near future. 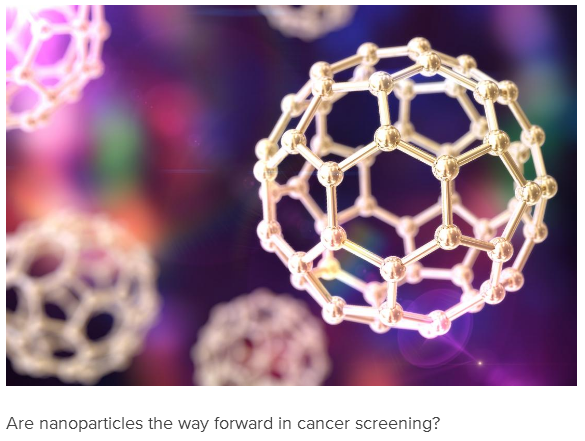 Are nanoparticles the way forward in cancer screening? According to recent data, 1,688,780 new cancer cases are estimated to occur in the United States in 2017. Moreover, the Centers for Disease Control and Prevention (CDC) have reported that cancer has become the leading cause of death in a rising number of U.S. states. In 2014, 22 states listed cancer as their main cause of mortality. At present, the most common means of detecting cancerous tumors are imaging techniques including computerized tomography and MRI scans, as well as biopsies. 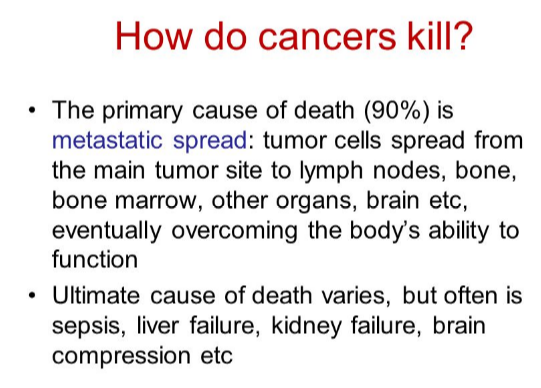 However, these methods are not always able to pick up on micrometastases, or micro tumors, which are too small to be easily and reliably detected. 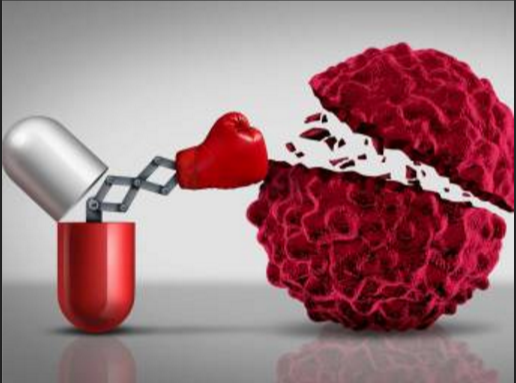 Now, researchers from Rutgers University in New Brunswick, NJ, have uncovered a way of spotting even the smallest of cancer tumors ― which might, in the future, allow practitioners to effectively track when and where the cancer is spreading, enabling them to intervene sooner. Prof. Prabhas V. Moghe and colleagues have started testing the use of light-emitting nanoparticles in the detection of cancerous cells. The results of their new research have now been published in the journal Nature Biomedical Engineering. "We've always had this dream that we can track the progression of cancer in real time, and that's what we've done here. We've tracked the disease in its very incipient stages," says Prof. Moghe. For the purpose of the research, the team worked with a mouse model of human breast cancer, injecting the animals with nanoprobes, which are tiny optical devices that use X-rays to identify micrometastases. The nanoprobes are carried along by the bloodstream, allowing the researchers to get a quick and reliable image of the location of affected cells in the body.